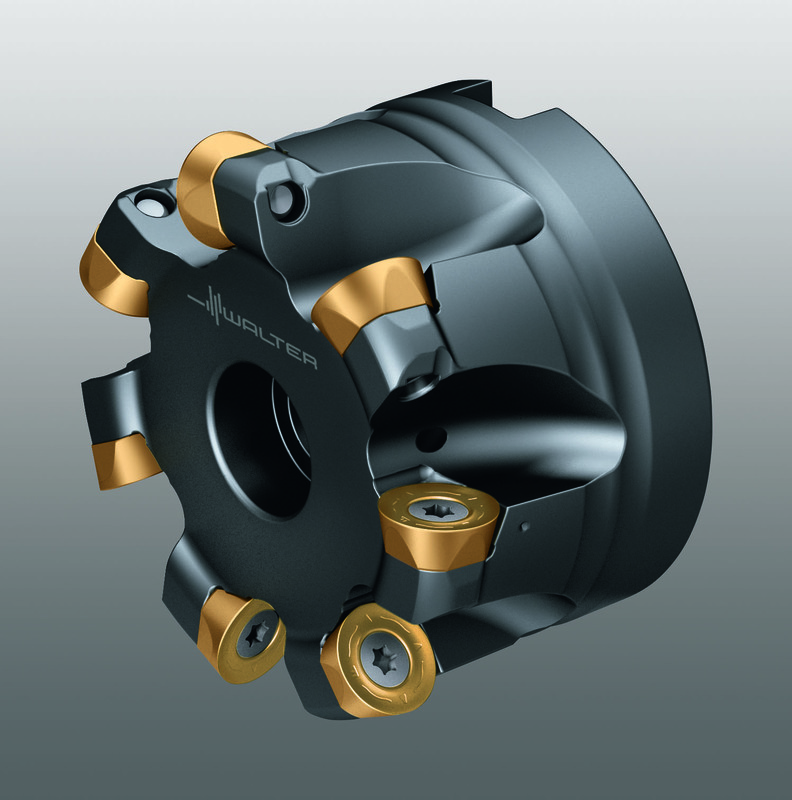 Developed especially for roughing turbine blades: The new WMP45G Tiger·tec® Gold grade for use with the Walter F2334R copy milling cutter. Walter has expanded its Tiger·tec® Gold line of indexable inserts with the addition of the WMP45G grade made specifically to handle the challenges of turbine blade machining. The new WMP45G grade, available as round indexable inserts for the F2334R copy milling cutter, is designed for face milling and copy milling of martensitic and austenitic stainless steels. good wear detection. Walter recommends using the WMP45G when cutting parameters are critical and long tool life is needed. As a result, this new turbine blade grade is especially beneficial for users who work with high volumes and require high machine output. For more information, visit www.walter-tools.com.